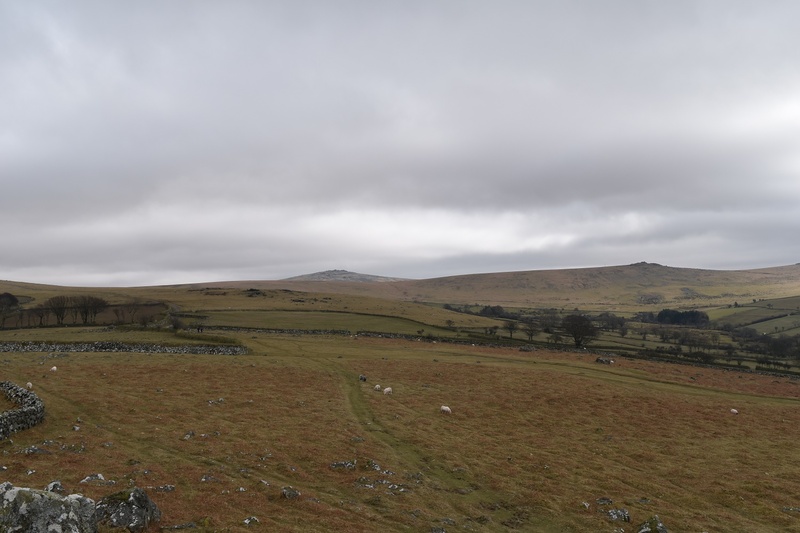 This is a relatively small tor on the western side of Dartmoor, not far from Peter Tavy. 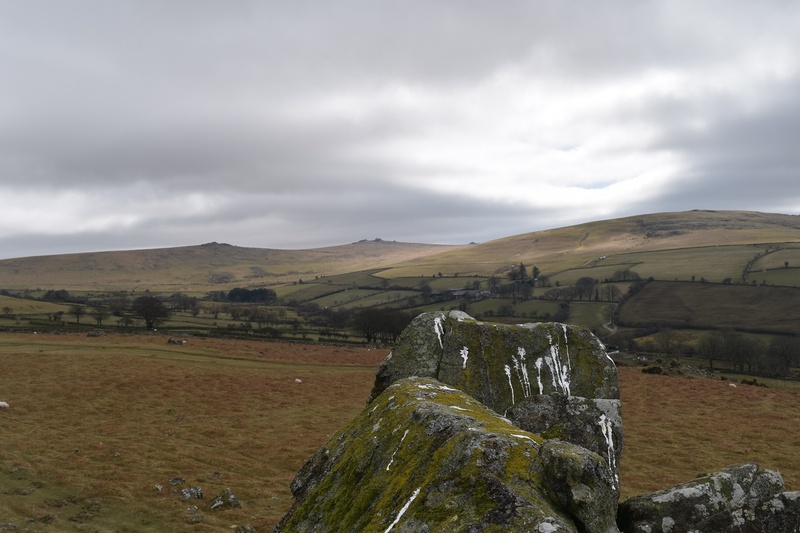 There is a car park just below this tor making an ascent an easy task. 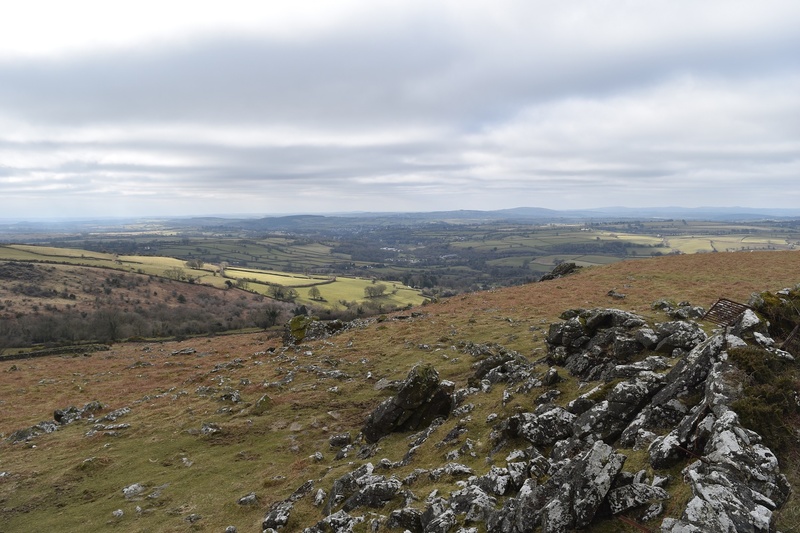 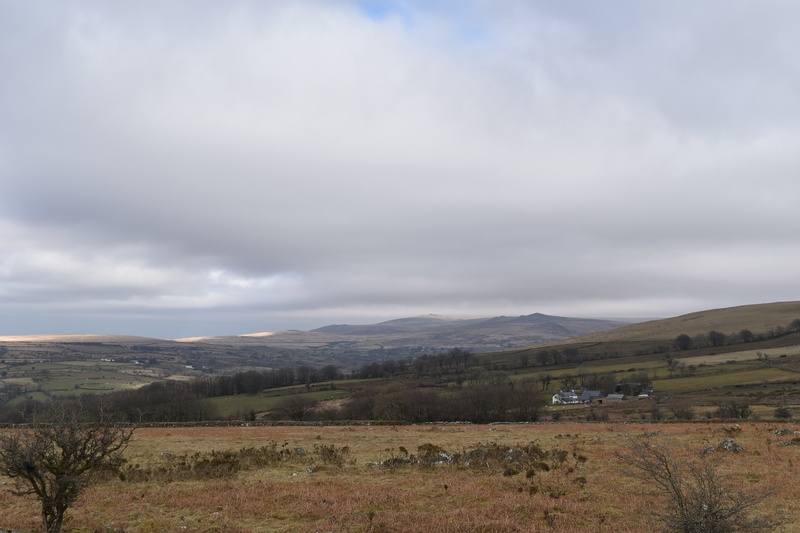 The views are good in all directions, with Cox Tor, White Tor, Great Links Tor, Brat Tor and Brent Tor all seen in a 360 degree view. 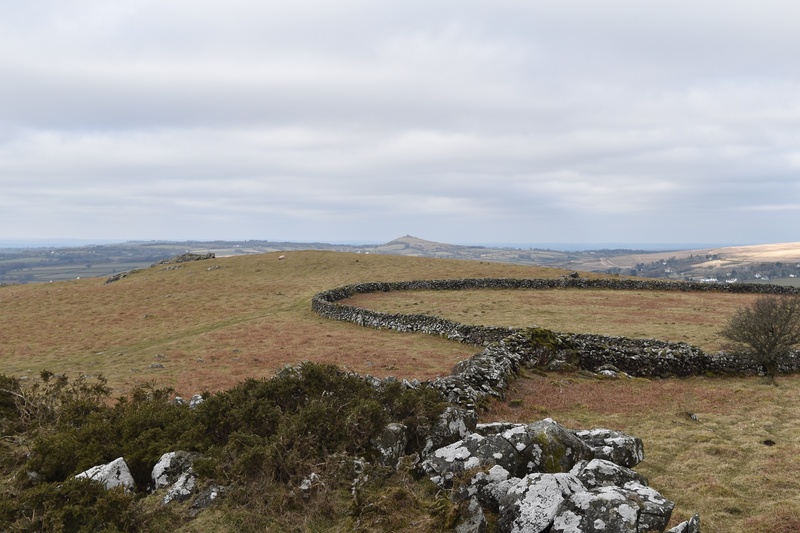 Part of this tor sits on the wall of the neighbouring farmland but its not difficult to get to the summit. 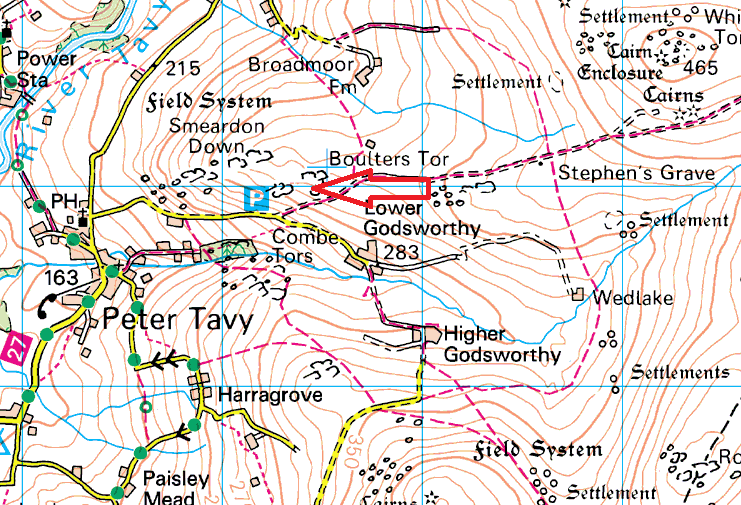 There are no military firing areas around this tor.